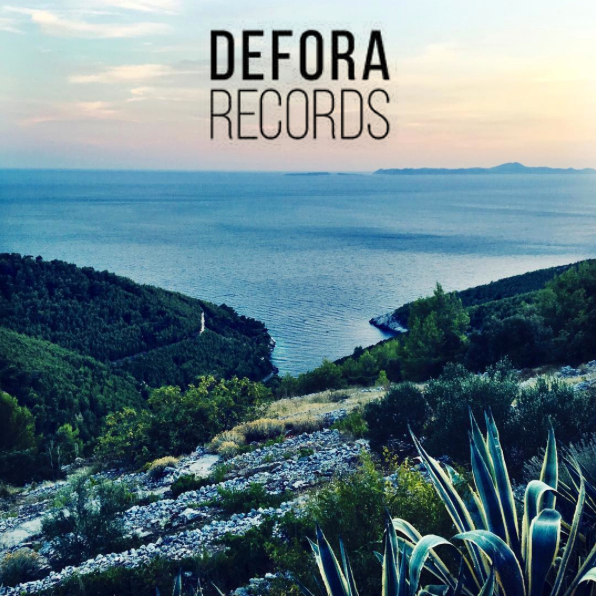 Defora Records presents the new EP “Deep Work” by Pollux (DFR017). This is the third release on the label from the Turin based DJ/producer and this time he delivers a very Dark & Deep EP, featuring four original tracks for all your Minimal-Techno needs. Always Good Vibes with a Hard Twist! Defora Records presents the new collaboration between Milan based dj/producers Avikal aka Simone Pugliese & MANIPOLATO aka Latino Pellegrini. After sharing the decks in countless gigs during the past year, they joined forces in the studio to produce their first EP together. Featuring 3 original Deep-Tech-House tracks + a banging remix by Ricky Leo.